Sleeping pills and anti-anxiety drugs have become the nation's "silent killers," and the number of people dying from prescription drugs has more than doubled in a decade. That's the warning in a new report that found five people One day is now dying of an overdose of drugs, with middle-aged people being the most likely victims. The total number of drug-related deaths in 2016 reached a 20-year high of 2177, with overdose being more than three. 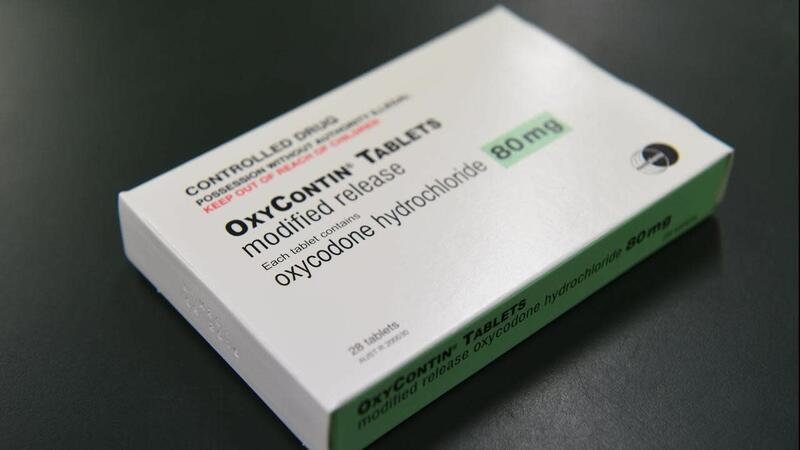 Prescription opioids, such as oxycodone and codeine, are responsible for most accidental deaths, while the number of people who die Benzodiazepine-related deaths were relatively stable between 2001 and 2007 at around 200 per year, but since 2013, it has increased to more than 600. The manager of the Penington Institute, John Rya N says benzodiazepines are "silent killers" who have slipped under the radar. "People often use these drugs for a period of peak stress," he said, as the report was released on Tuesday. "Commonly used drugs like temazepam helped people sleep and valium in anxiety, and sleep was involved in far too many accidental overdoses." Mr. Ryan said, Fentanyl Overdoses are "a huge cause for alarm" and called on the federal government to review how it was prescribed. Heroin-related deaths have also more than quadrupled in a decade, rising from 73 in 2006 to 362 in 2016, while the number of drug overdoses rose dramatically. 40-49 year-olds die most frequently, with prescription opioids and benzodiazepines being the most commonly used drugs. He urged the government to increase the availability of drug treatment and conduct a review current drug policy by the Commission of the Productivity Commission.